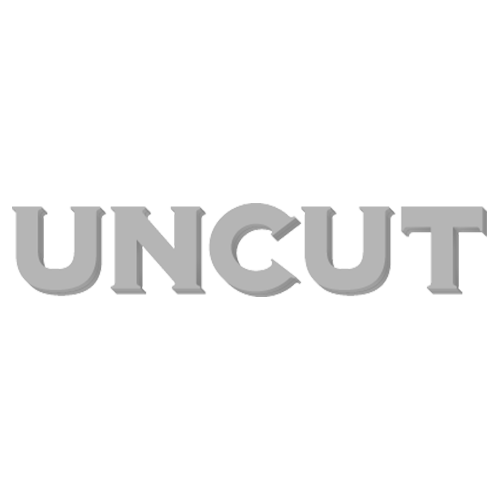 As Paul McCartney turns 75, Uncut is proud to unveil a deluxe edition of the Uncut Ultimate Music Guide to Paul McCartney. With a selection of articles rescued from the NME, Melody Maker and Uncut archives, and with extensive new reviews of every album, we trace the highs, lows and neglected margins of McCartney’s post-Beatles career. There are frank reflections on life past and present, bantering encounters with Wings, a constant and fascinating narrative about how McCartney tries to reconcile being “Mr Normal” with being, well, Sir Paul McCartney. There’s also an epic interview from a 2004 issue of Uncut, in which McCartney, a shrewd media operator ever since the earliest days of The Beatles, talks with unprecedented candour about every phase of his career. Few artists, in the post-war era, have had anything remotely close to the cultural impact of Paul McCartney. Nevertheless, his discography is surprisingly full of odd excursions and experiments, of great songs hidden away and half-forgotten. This Uncut Ultimate Music Guide is, we hope, a key to the treasures of Macca’s long, engrossing second act. Let us roll it!